The World of Possibilities disAbilities, Healthy Aging and Independent Living Expos are designed to bring people with disabilities, their families, caregivers, service providers and supporting agencies all together in one venue. Our Expos provide an opportunity for you to enhance your knowledge and explore disability related products, services, technology and resources available. Expect to meet exhibitors that specialize in: Assistive Technology and Adaptive Devices, Durable Medical Equipment, Disability Related Computer Software, Instructional Materials for the differently abled, Mobility Products, Wheel Chair Sales, Wheel Chair Parts, Wheel Chair Lifts, Wheel Chair Accessible Vans, Wheel Chair Services, Resources for Accessible Housing, Adaptive Learning Tools, Disability Law Resources, Nursing Care Agencies, Recreation and Travel Resources, Adapted Bikes, Adapted Exercise Equipment, Personal Care Products, Incontinence Care Products, Communication Devices, Products for the Visually Impaired and Deaf or Hard of Hearing Individuals, Local Agencies and Support Groups, Informative Workshops, Free Benefits Planning and Help Desk, Product Demonstrations, Strolling Entertainers/Raffles and Giveaways, and Personal Care Attendants. Who Should Attend the Disabilities Expo: Individuals with the following and those who love and serve them: Autism, Cerebral Palsy, Cognitive Disabilities, Down Syndrome, Multiple Sclerosis, Physical Disabilities, Learning Disabilities, Cognitive Limitations, Intellectual Disabilities, Vision Loss and Blindness, Mental Health Issues. 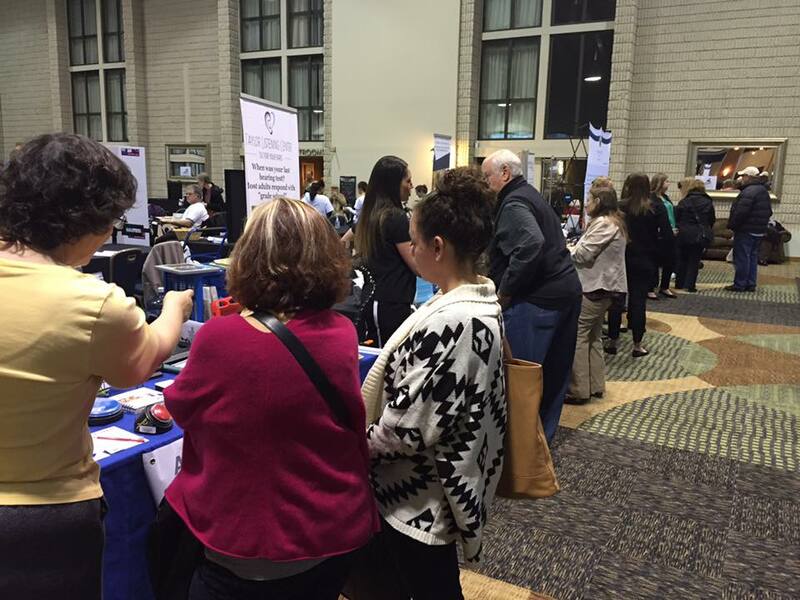 The Expo is also perfect for: those who are Deaf and Hard of Hearing, Seniors, Disabled Veterans and additionlly those with Chronic Illness, Speech and Language Disorders, Spinal Cord Injuries and Tramatic Brain Injuries. 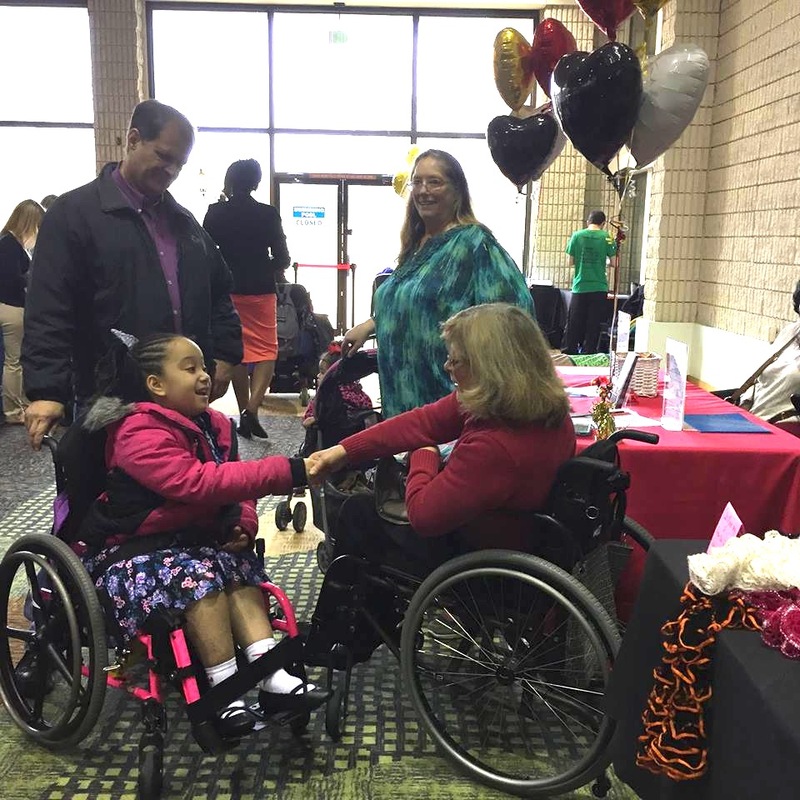 World of Possibilities disAbilities Expos are exclusively held bi-annually in Virginia and Maryland. Our Expos are FREE to attendees. Free wheelchair rental and repair are available during the Expo. Caring Communities, producer of World of Possibilities Expos, is a local disabilities charity that specializes in providing respite care training and a registry for respite caregivers and services.